The McGill community will attempt to break a Guinness World Record on August 28 by creating an 11,000-12,00-pound fruit salad, the largest fruit salad in the world. New and old students will join volunteer members from all parts of the McGill community to create the gigantic record-breaking salad, 60 per cent of which is destined to charity organizations. 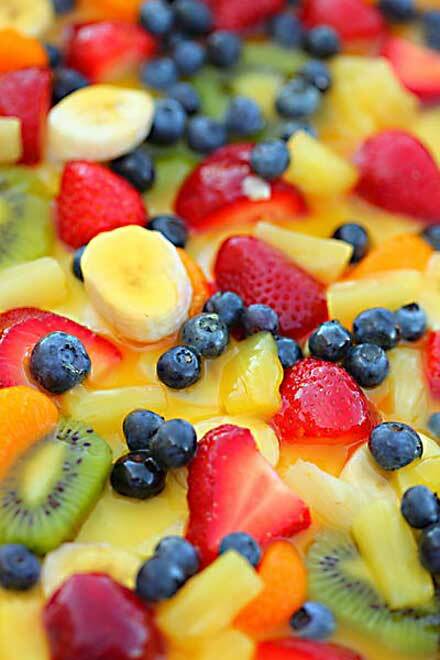 The Guinness Book of World Records’ title of largest fruit salad – at 10,400 pounds – is currently held by California State University at Fresno. The goal for the McGill salad is between 11,000-12,000 pounds. More than 250 volunteers will face the challenge of chopping more than 5,000 pounds of watermelon, 1,300 pounds of cantaloupe, 1,000 pounds of honeydew, 2,250 pounds of pineapple, 220 pounds of apples and 360 pounds of strawberries, among other components. The team will start chopping at 12:30 at the Parents’ Tent on Lower Campus. The salad will be put together in a small swimming pool on a large platform and at 5:30 the Guinness World Records adjudicator will preside over the official weigh-in. To minimize the carbon footprint, more than 50 per cent of the fruit will be harvested from the farm at McGill’s own Macdonald Campus, home of the Faculty of Agricultural and Environmental Sciences and the School of Dietetics and Human Nutrition. And for any who are tempted to raise a hue and cry about the waste produced by such an endeavour, De Volpi would tell them not to cry over spilt fruit salad – because there won’t be any. The event, led by McGill Food and Dining Services, in collaboration with a myriad of partners, is part of McGill Orientation Week, which runs from Aug. 25 to Sept. 2.